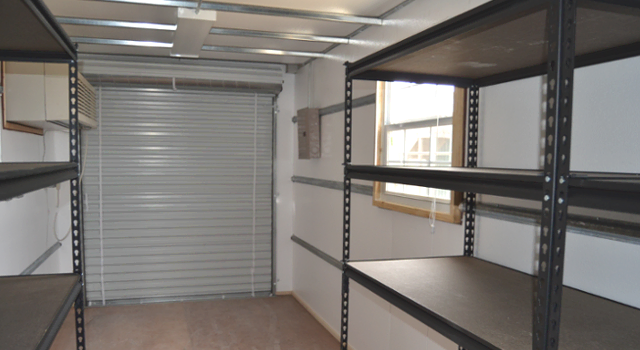 Shipping containers are an affordable storage solution for school assets such as sports equipment and laptops. Easy to relocate and secure, containers can help high schools, colleges, and universities scale up their resources for students. As universities take on more students and expand their departments, their IT capacity will need to grow. Server room containers quickly arrive on-site to provide space for additional servers. Shipping containers also provide exceptionally secure storage for laptop computers and tablets while school is out for the summer. Laptop and IT equipment storage space. Paint your modified shipping container with school colors to boost team spirit! 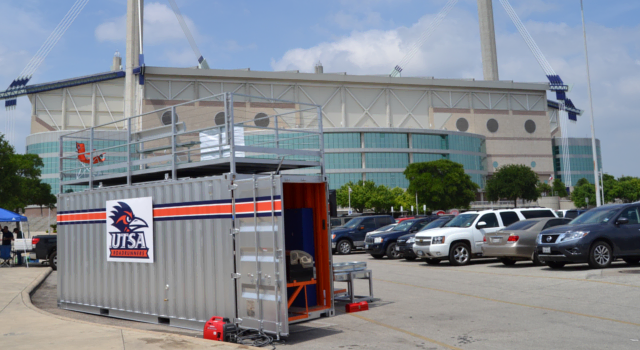 Schools place storage containers for sports equipment right on the field for fast access without sacrificing security. Garage for riding lawn mowers. School and sports field storage. 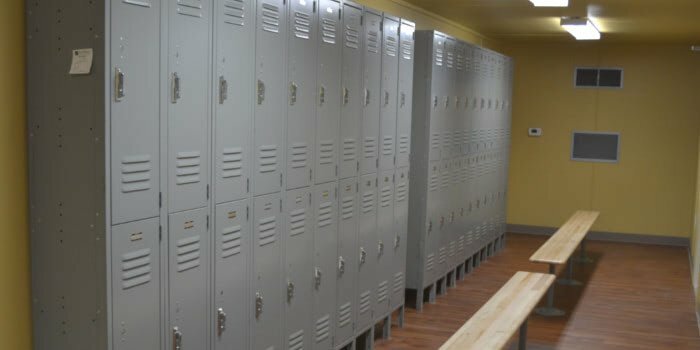 Does your school need secure storage? Call us at 877-704-0177 or send an email to sales@falconstructures.com.